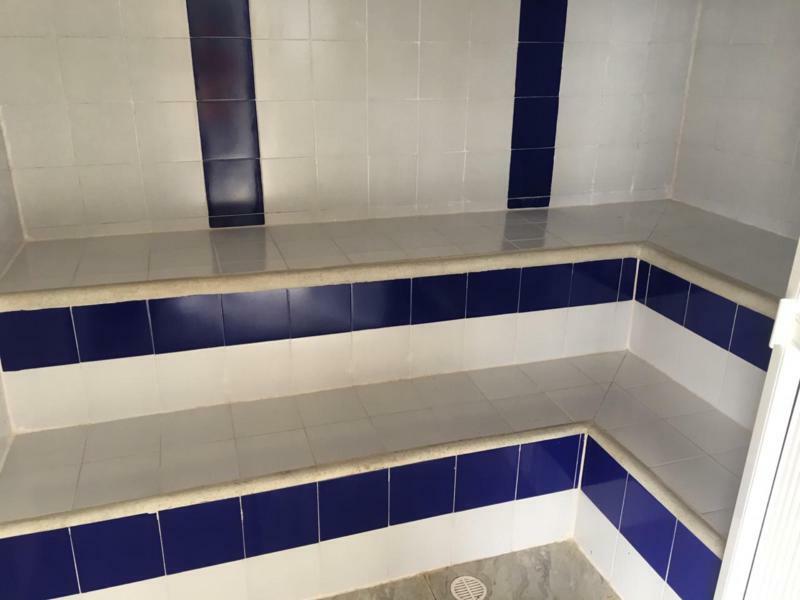 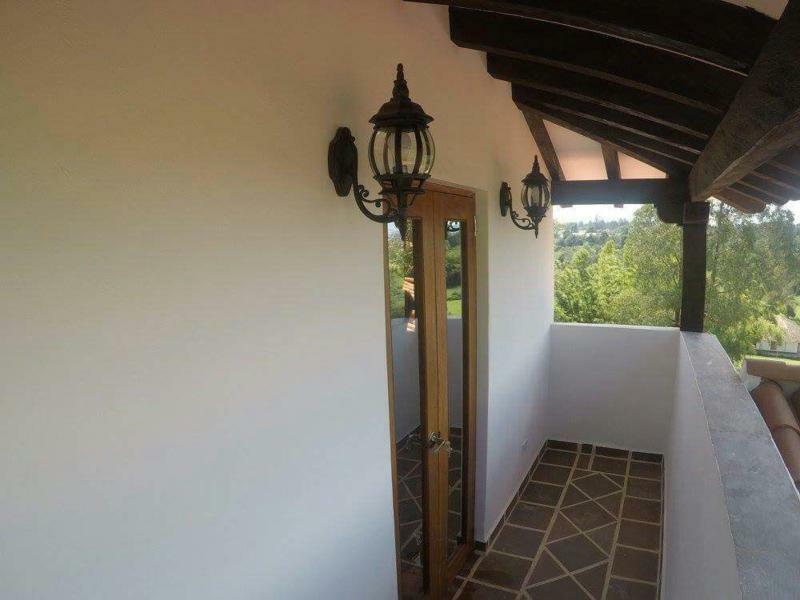 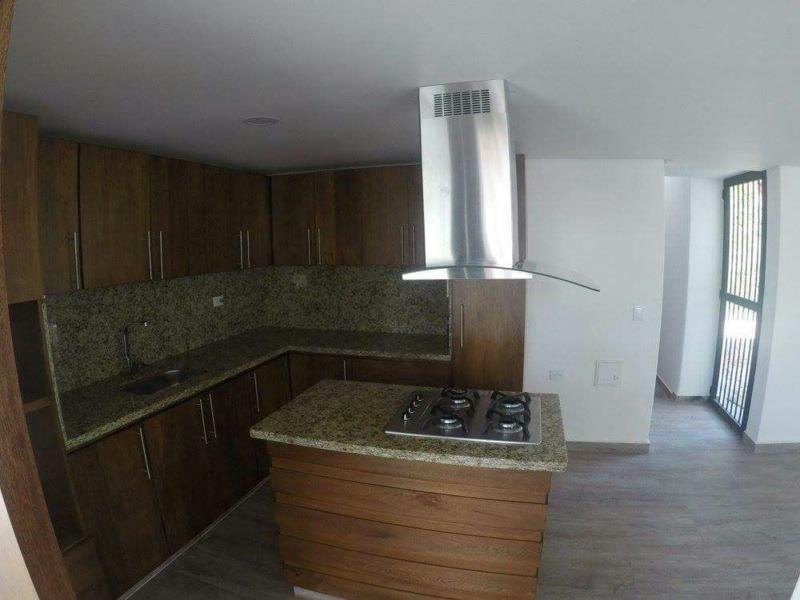 ÁREA L: 3.200 MT2 Y ÁREA C: 570 MT2. 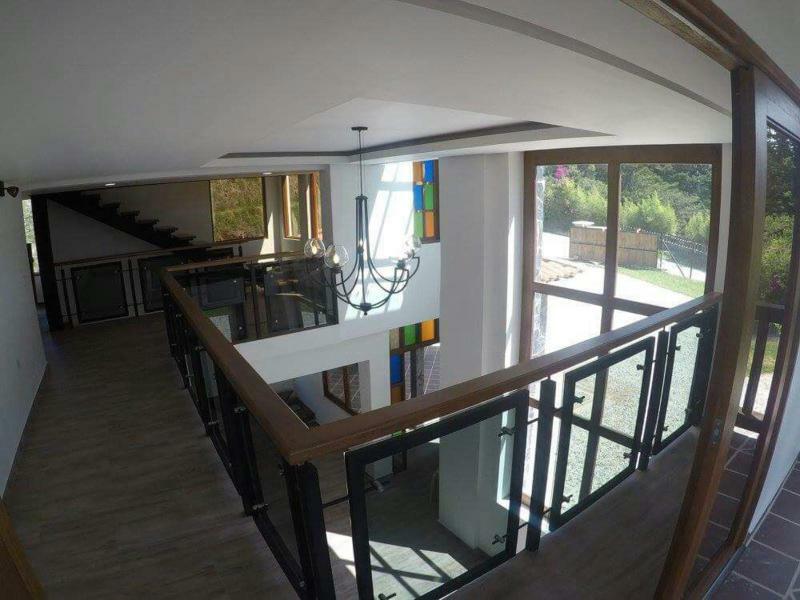 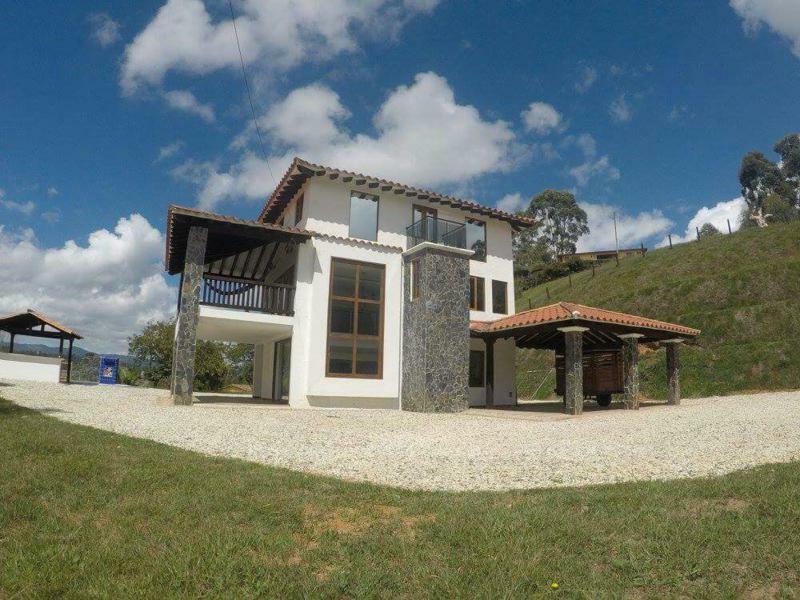 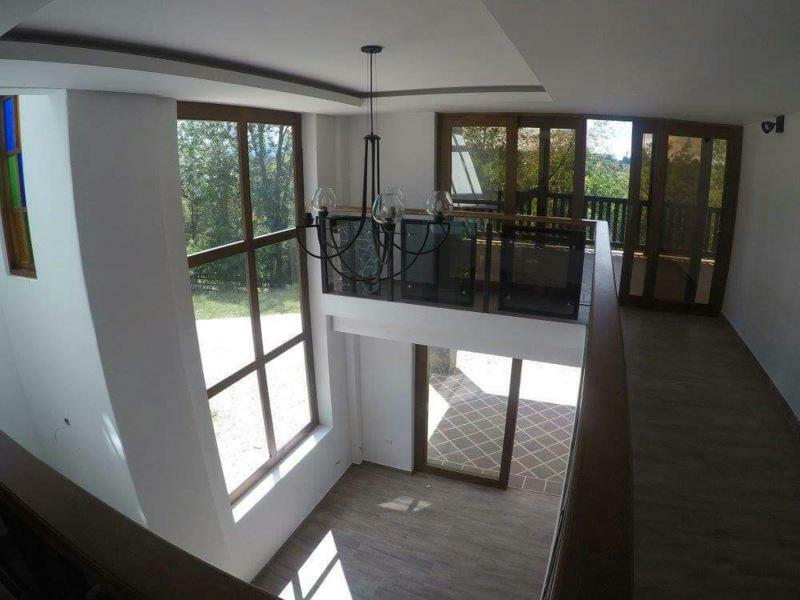 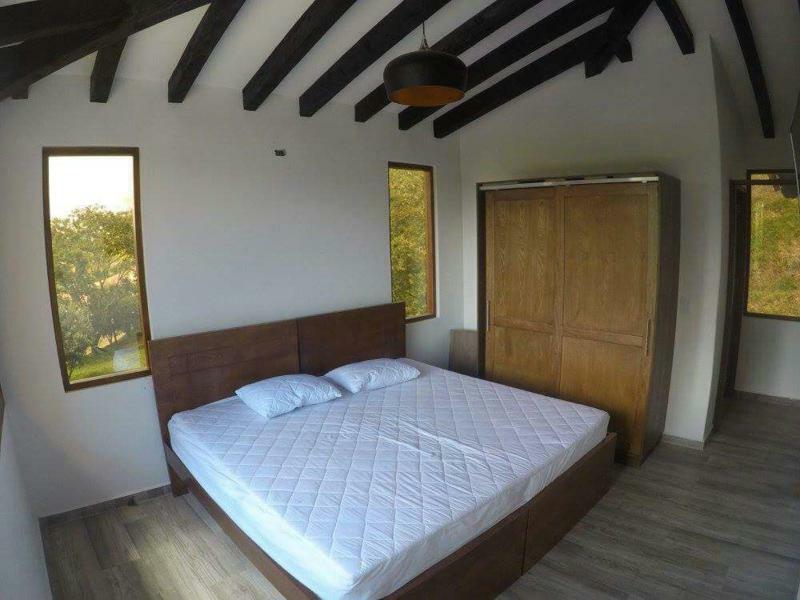 CASA DE 3 NIVELES CON 5 HABITACIONES, 5 BAÑOS, SALA, COMEDOR, TERRAZA, 3 BALCONES, SALA DE ESTAR, GARAJE DOBLE, DECK CON JACUZZI, SAUNA Y ZONA BBQ. 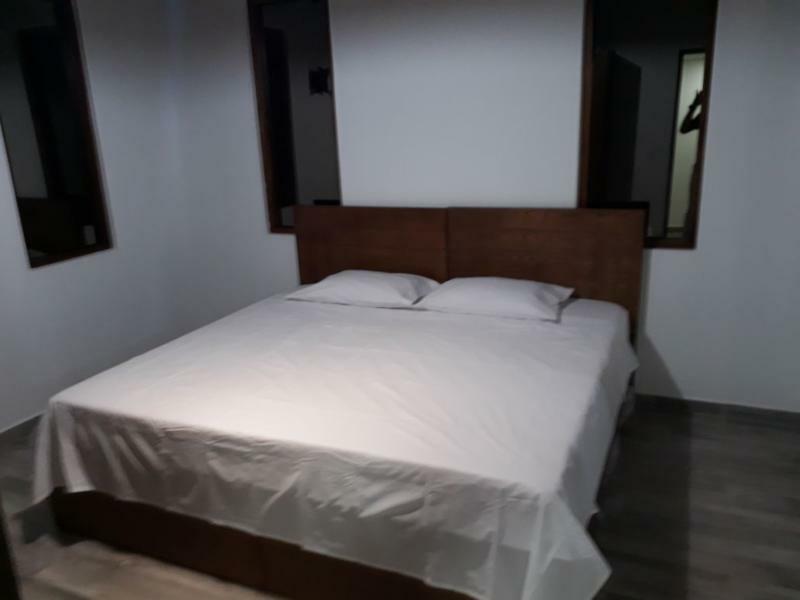 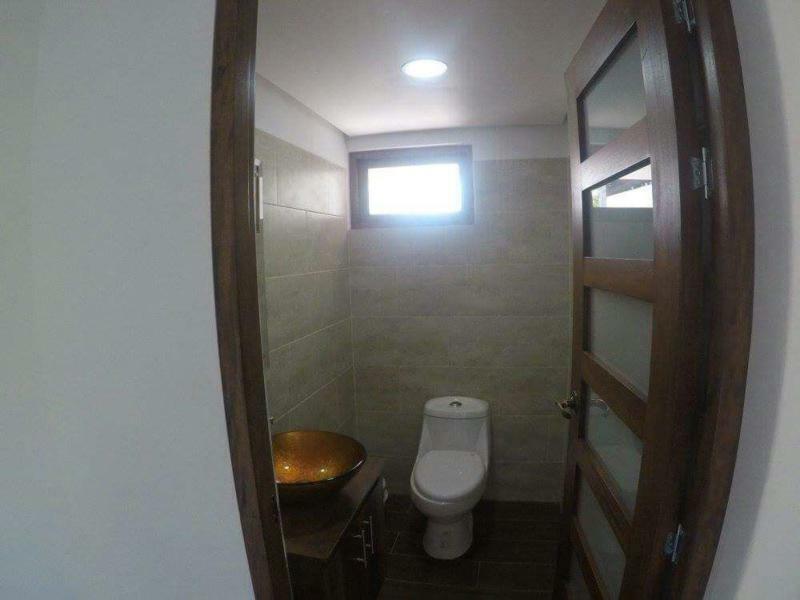 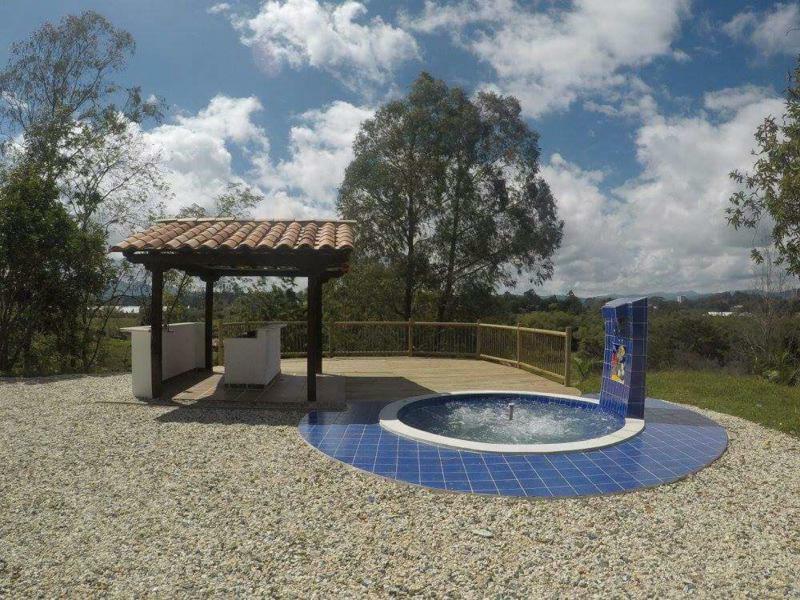 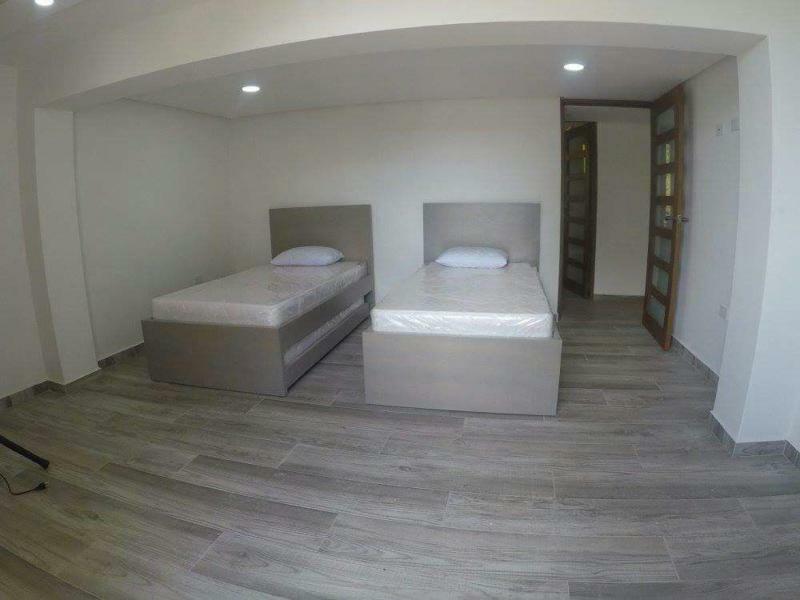 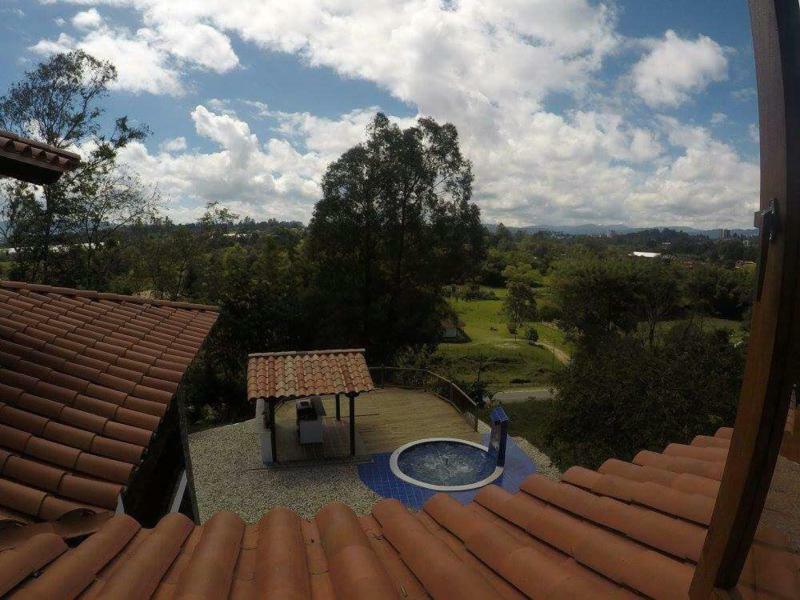 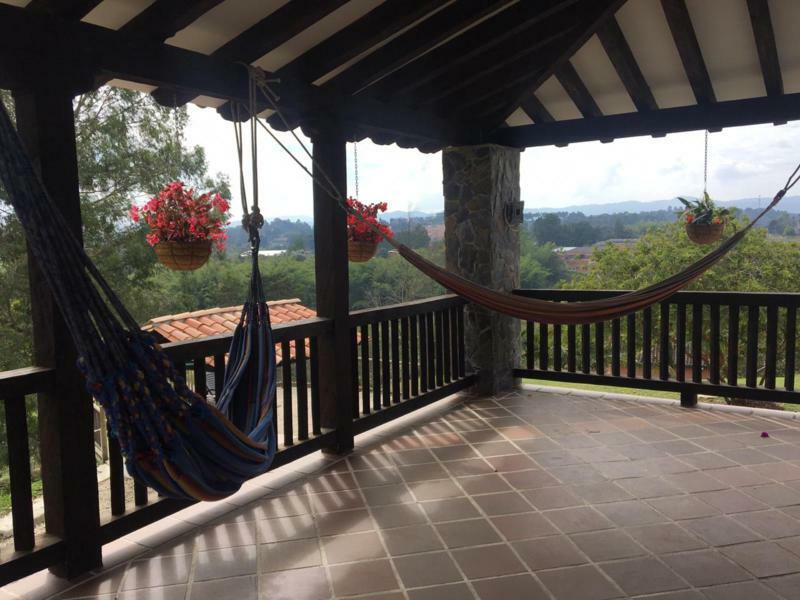 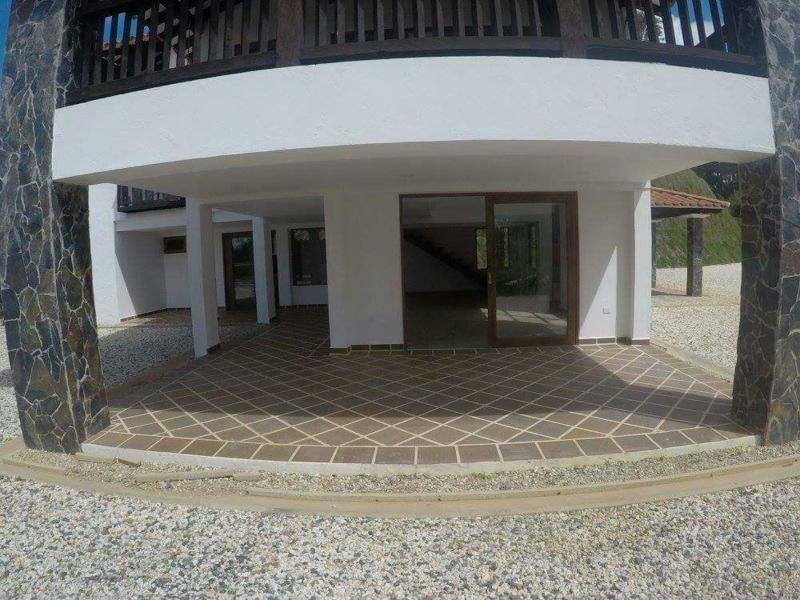 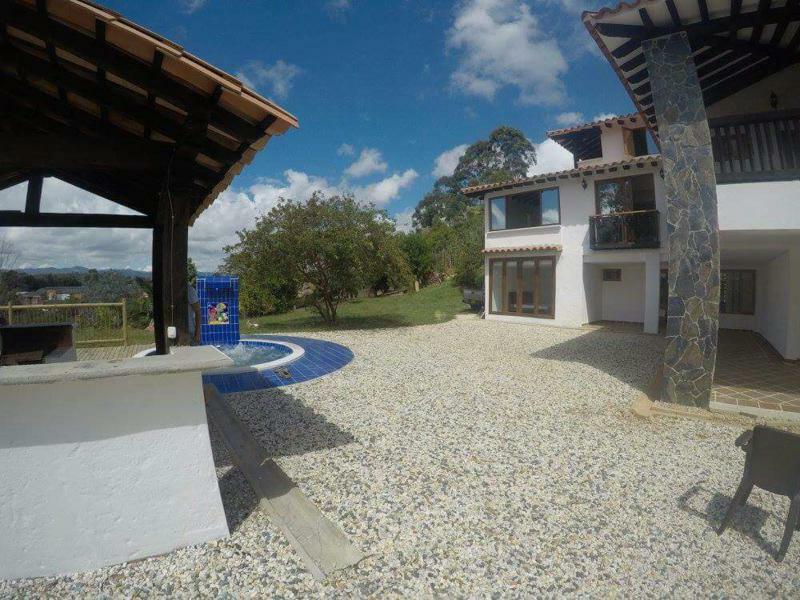 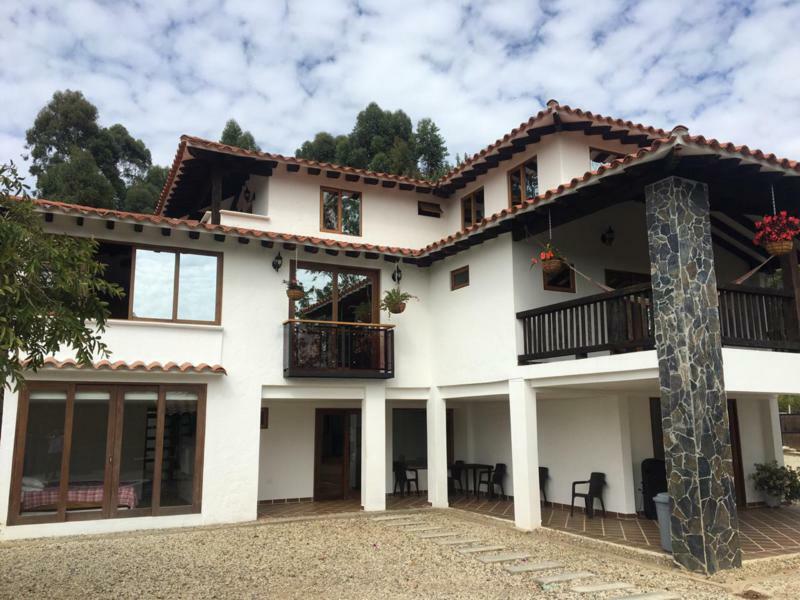 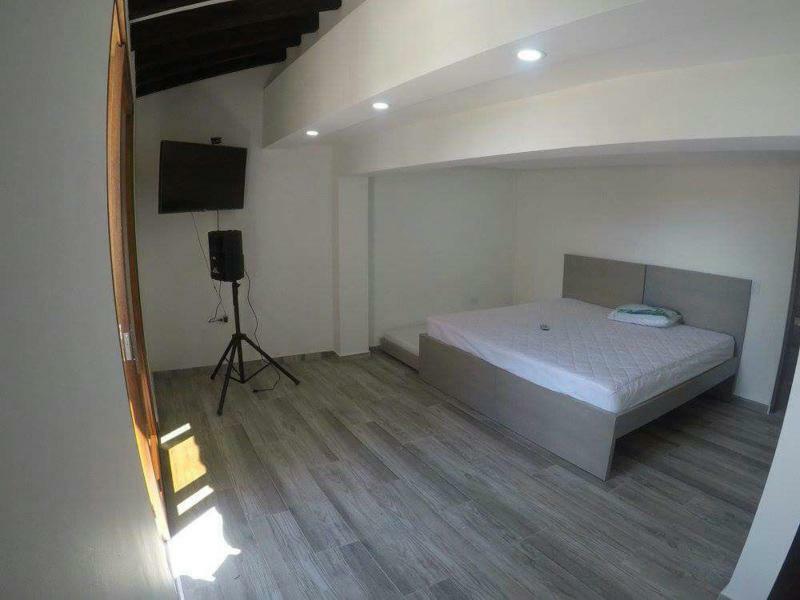 3 HABITACIONES, 2 CON CLOSET, PRINCIPAL CON BAÑO Y VESTIER, , BAÑO SOCIAL COMPLETO, COCINA INTEGRAL, SALA COMEDOR, PARQUEADERO CUBIERTO.